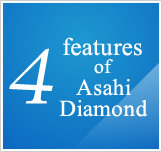 Asahi Diamond Industrial Co., Ltd.
Asahi Diamond Industrial is a leading company for diamond tools. As one of the few jewelry industry companies listed on the First Section of the Tokyo Stock Exchange, our company builds on its enterprise power to provide diamond jewelry. 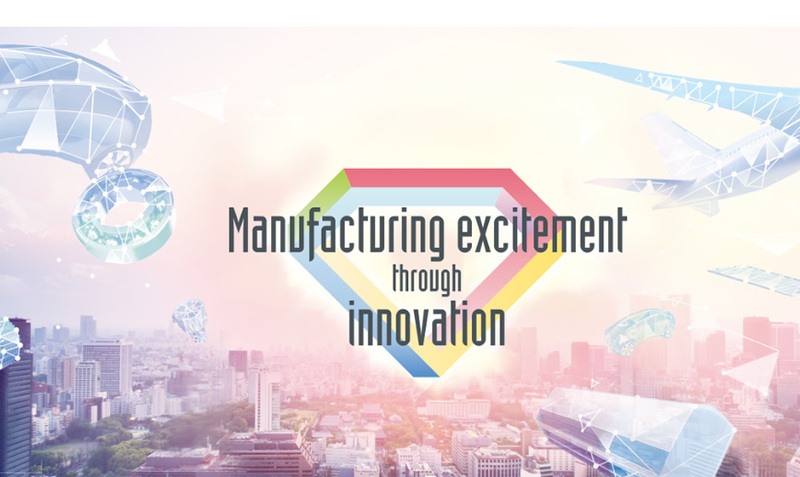 Copyright© Asahi Diamond Industrial Co.,Ltd.